Today Mummy caught of photo of me 1/2 standing 1/2 sneeping. I had just finished my security shift on the window sill and was feeling tired. 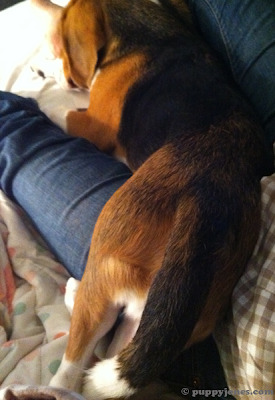 In the middle of crawling into Mummy's lap I decided this position was pretty comfortable! BOL!